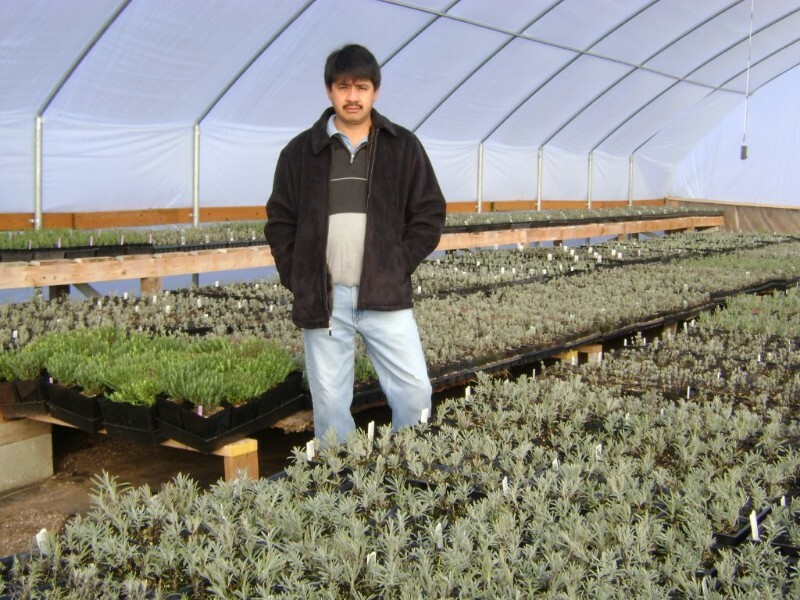 Victor and Maribel Gonzalez welcome you to our family farm! 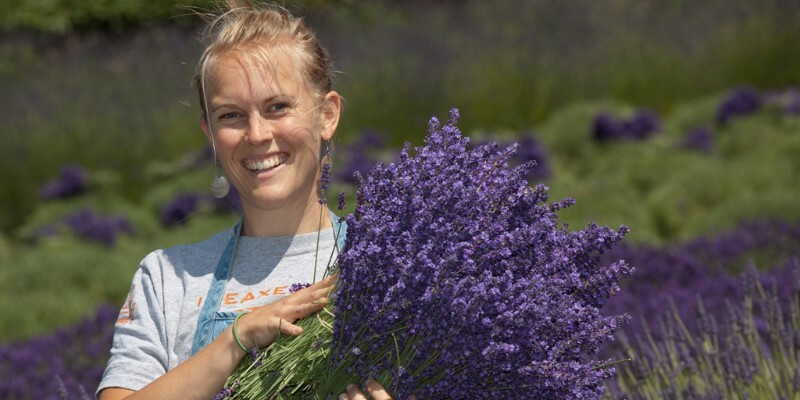 We are one of the largest producers of lavender in North America, with more than one million plants sold. 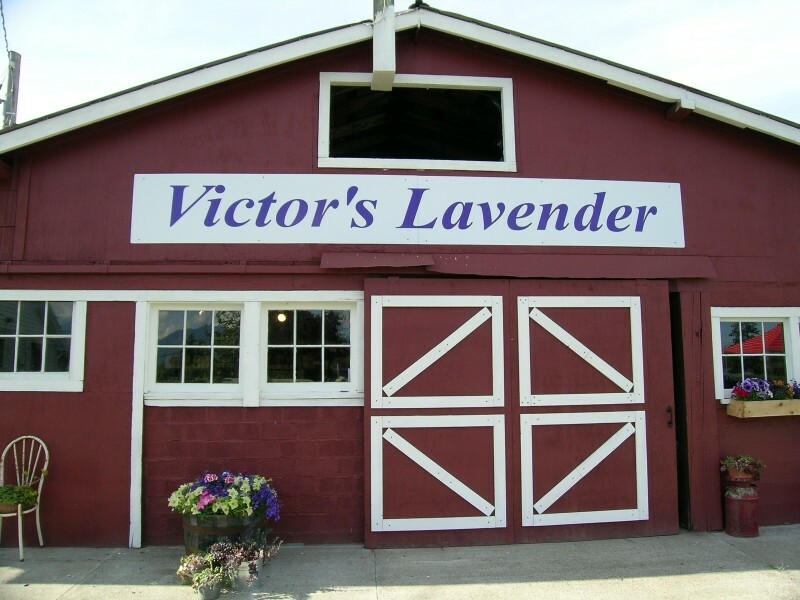 Lavender growers throughout the world rely on Victor’s advice and his plants for successful lavender gardens and farms. 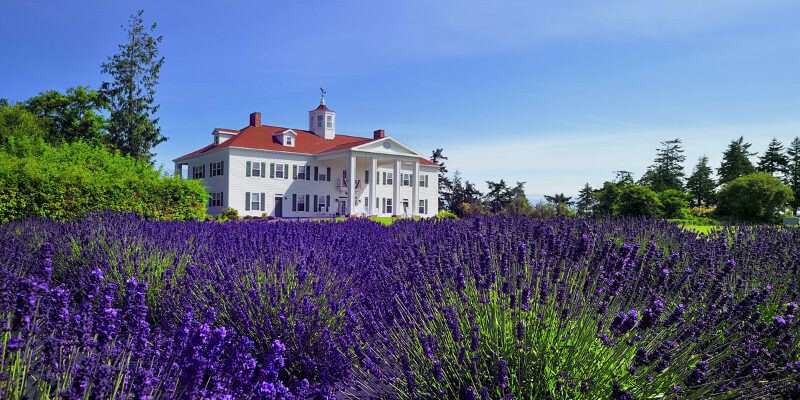 Welcome to Victor’s Lavender Farm. This is where the magic starts! 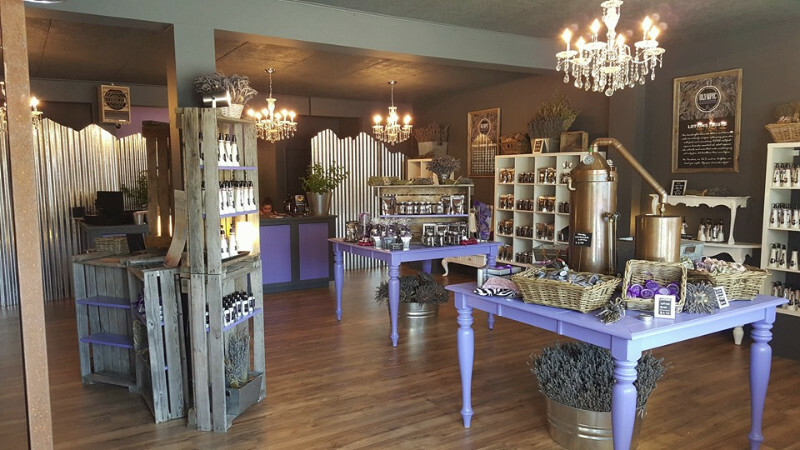 Our farm store is in an old milking barn, now instead of cows it is full of our lavender line of products for people and pets, all hand made right here on the farm. 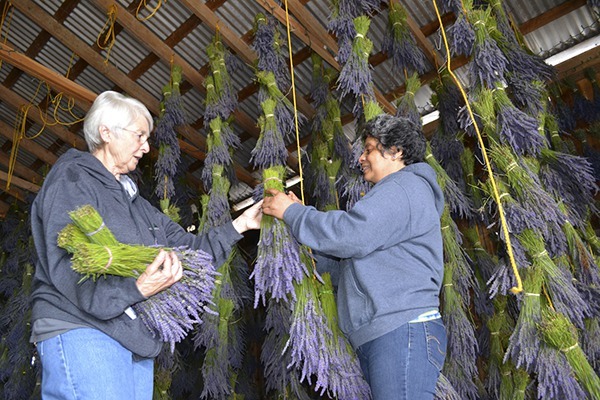 Victors is a working lavender farm and our nursery is one of the largest in the country, propagating over 100 varieties of lavender, and more than one million plants and counting. 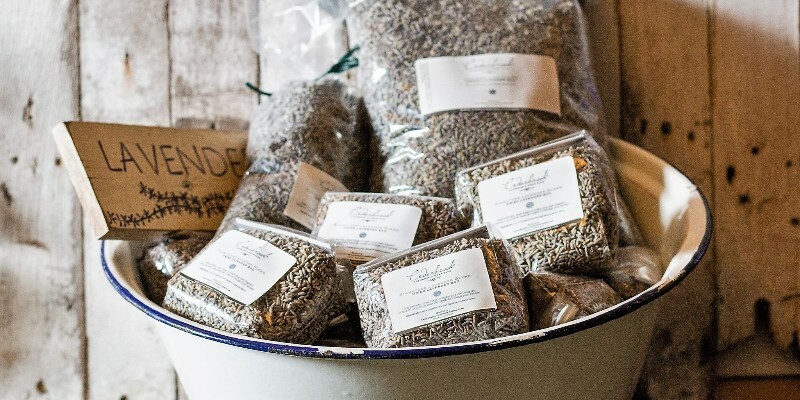 Today lavender growers throughout the world rely on Victor’s advice and his plants for successful lavender gardens and farms. 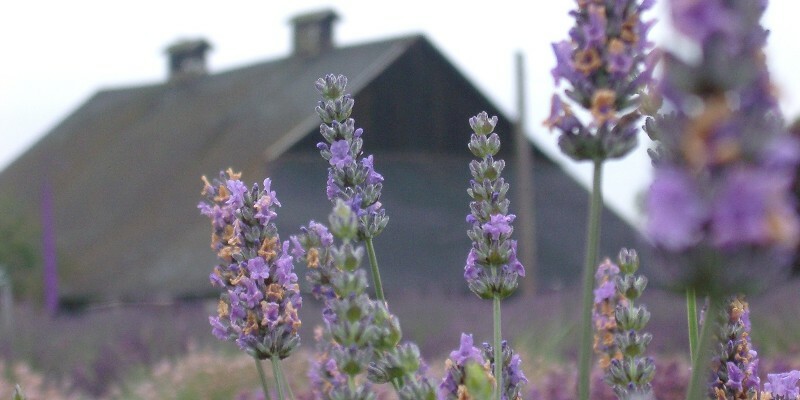 The Farm is open Tuesday through Sunday from 10-5 Memorial Day Weekend thru the end of September.